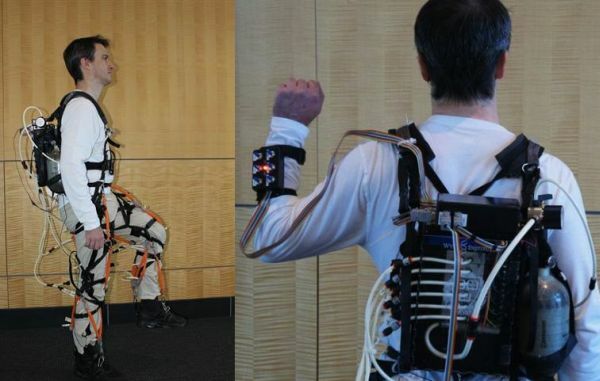 Harvard Wyss Institute is busy in developing a soft exoskeleton which shall enable users to carry comparatively higher load for longer distances and shall facilitate stroke victims to execute steady walking. The project has been awarded a grant worth $2.9 million by DARPA as part of the Warrior Web Program. Usually when the word exoskeleton comes up, the first image to pop in our head is that of big and clunky metal gadgets that do give more strength but restrict mobility. Well, that’s not the case with Harvard’s Soft Exosuit. It is a lightweight and low-profile suit crafted from fabric with the existing prototype created from nylon mesh and spandex. It is attached to the user through cables, hence making the assembly resemble the harnesses used in climbing. The suit provides strength in a special way; it aligns the force with the natural movement of tendons and muscles. The sensors are used to keep track of user’s movement while the motor that is mounted on the waist, runs on battery, and is in charge of the cables to either pull up the heel or part of the leg under the hip. 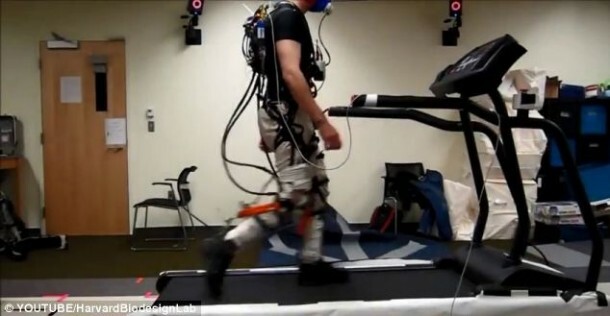 In order to make this contraption work, researchers had to carry out extensive study so that they could explore how people walk and then decide on which muscles would need the help most by Soft Exosuit. 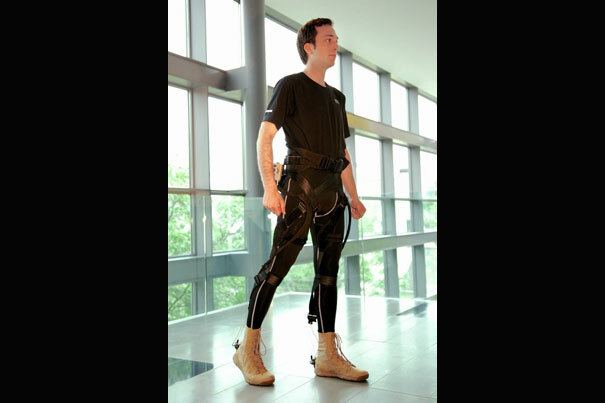 Conor Walsh, Professor of Mechanical and Biomedical Engineering at Harvard said, “It’s quite lightweight, flexible, and conformal, It doesn’t disrupt normal walking and movement.” The users need not worry about controlling the suit for it has been designed in such a way that it works in alignment with the natural motion of the user. It can be worn under clothes as well. 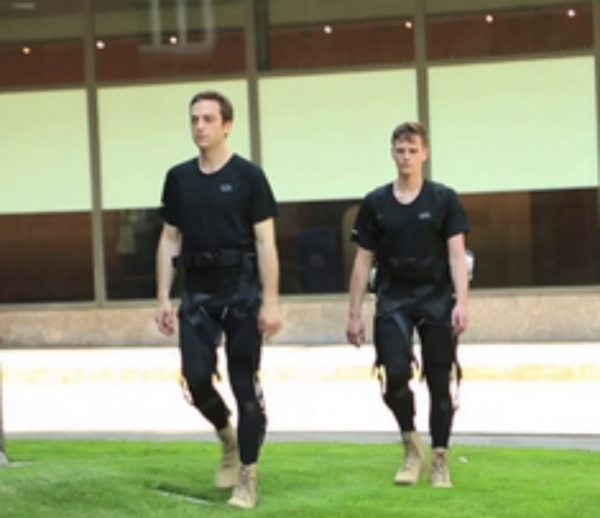 The suit is being developed with military use in mind, however, the team is also working on a medical version.